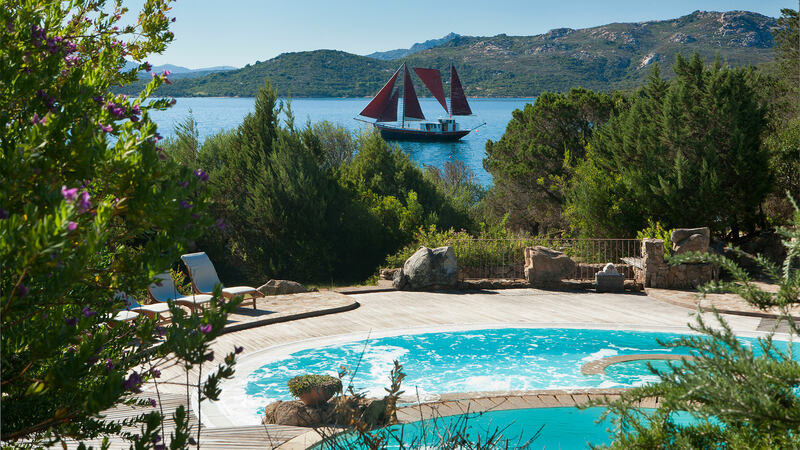 The “L’Incantu” Thalasso Centre & SPA at the Hotel Capo d’Orso, North Sardinia at Palau. 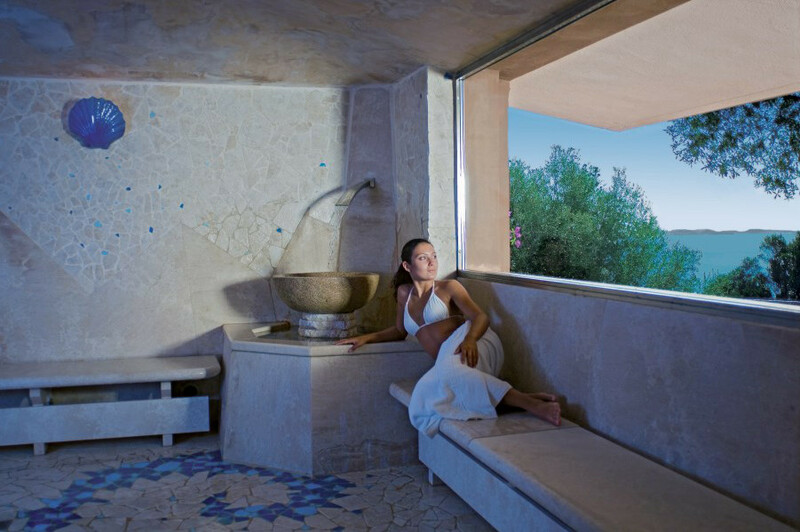 An oasis of relaxation, beauty and Thalassotherapy. Right from your arrival you will be spellbound by the fascination of this paradise. 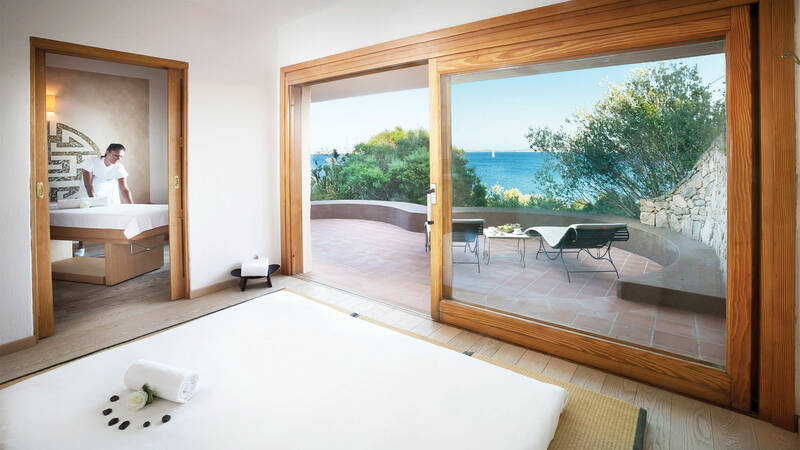 To enjoy your holiday at the Hotel Capo d’Orso in Sardinia in the best way possible, let yourself be carried away by the sensations provided by the relaxation and beauty treatments at the L’Incantu Thalasso Wellness Centre & SPA. 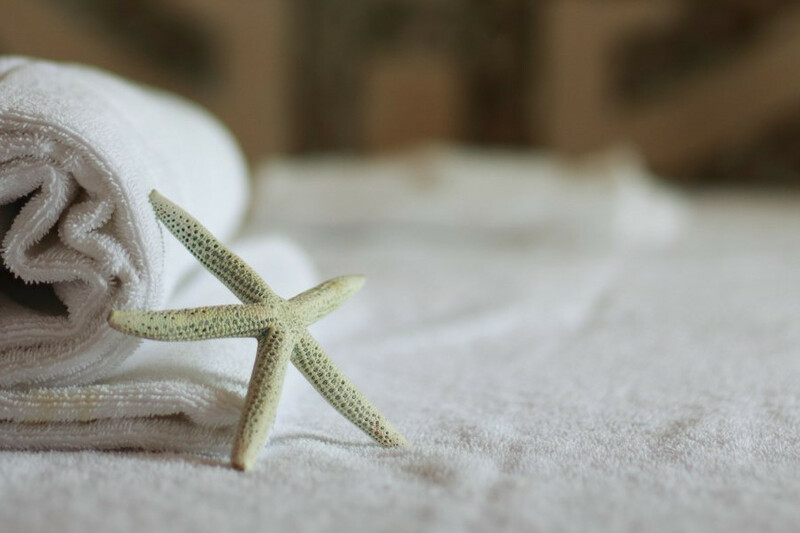 Exclusive treatments that awaken forgotten feelings where all five senses are fully satisfied in totally natural harmony. 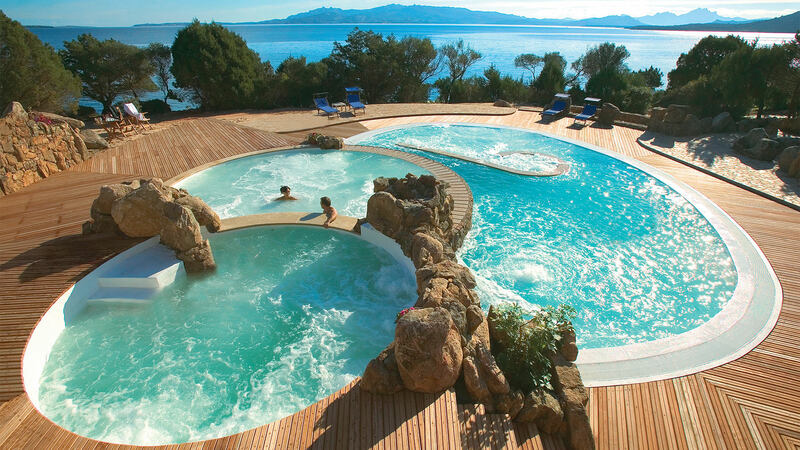 The “L’Incantu” Wellness Centre, just a few metres from the sea and in a natural setting between smooth granite rocks has two multifunction Thalasso seawater pools at different temperatures and a Jacuzzi pool. Ten modern chalets for Thalasso, massage and beauty treatments; Turkish bath, relaxation area and sunbathing area with sun loungers. 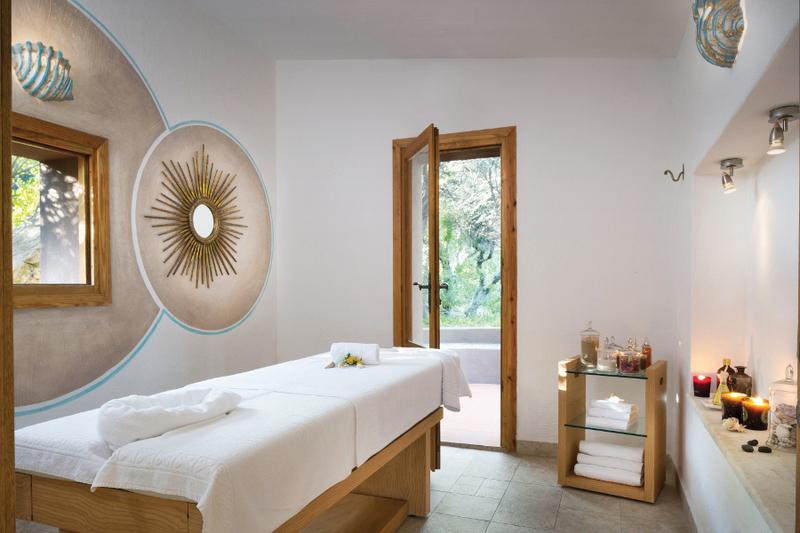 Some massages are done in the open air with the scent of the Mediterranean maquis all around. 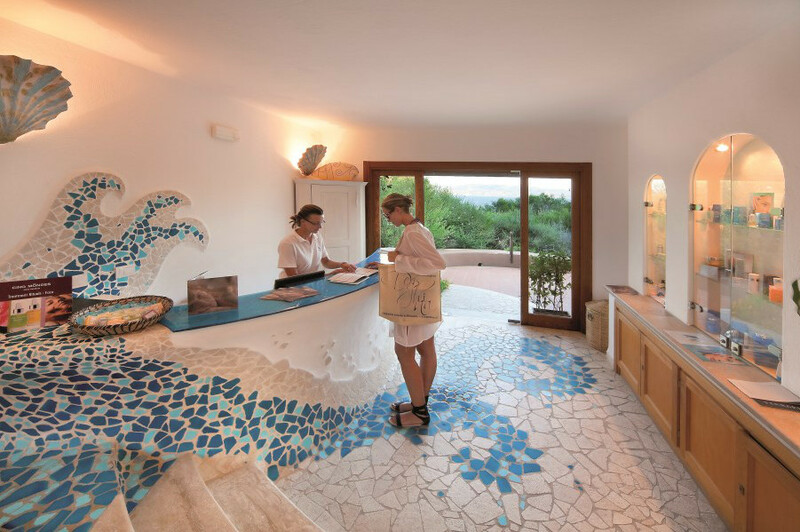 In addition, there is a welcoming reception area with His and Her beauty products. 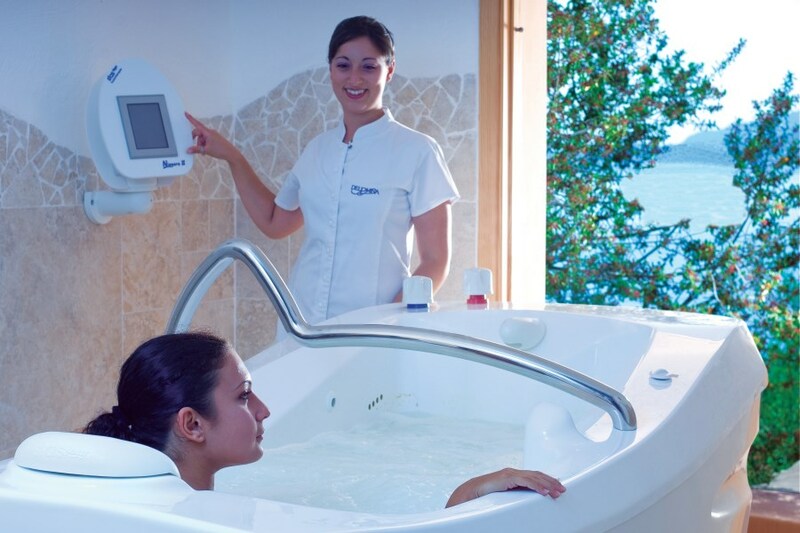 So relax, get back into shape, and rediscover mental balance, slimness and beauty. The wellness centre is open 6 days a week. Access is permitted to adults only, although children from 14 are permitted if accompanied by their parents or a written authorization from the same. For mothers-to-be, specific packages are recommended which exclude certain treatments. 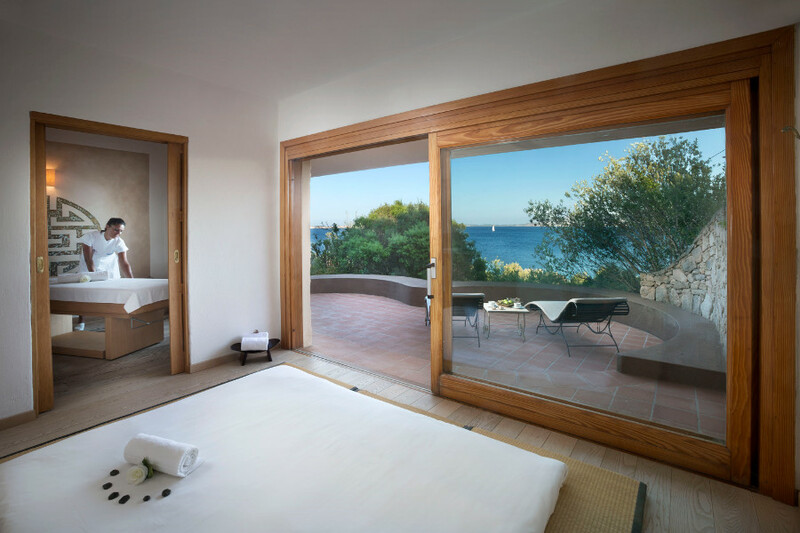 There is a 10% discount on individual à la carte treatments if booked together with the stay.